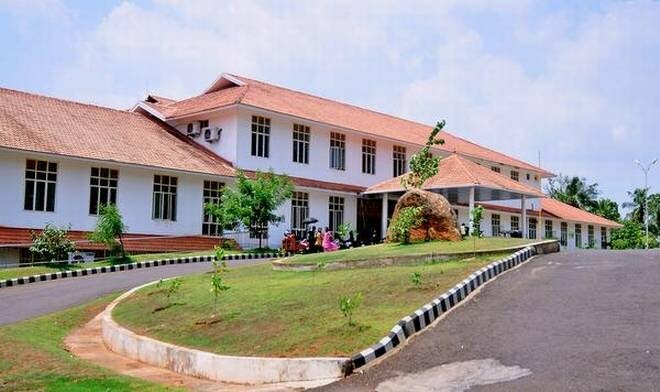 Diagnosis of genetic disorders among children, and detailed research into them will soon be made possible at the Kozhikode-based Institute of Mental Health and Neuroscience (IMHANS). The institute is one of the few in the government sector in the State to offer this facility. P. Krishnakumar, director, IMHANS, said the blood samples to detect genetic disorders were used to be sent to Mumbai and New Delhi earlier as the State had very limited facilities for the purpose. The institute has now signed a memorandum of understanding (MoU) with the CSIR Institute of Genomics and Integrative Biology (CSIR-IGIB), New Delhi, to take up joint research and academic work. The MoU will help IMHANS develop its advanced neuroscience laboratory which is being set up as a part of the centre of excellence grant in mental health. Also, the staff at IMHANS could now be trained at the CSIR-IGIB facility in New Delhi and collaborative research projects could be taken up. It would go a long way in ensuring proper care to patients and improve clinical decisions. The amenities in this laboratory include advanced molecular genetic facilities like real-time polymerase chain reaction equipment, Sanger’s sequencer and other instruments required for bio-informatics, biochemical and neurophysiology studies. CSIR-IGIB is a premier research laboratory of the CSIR that carries out advanced research in biochemical technology and genomic including various aspects of molecular medicine.